With the Mystical woman walking with Jesus to the Cross, she has to face her own share of temptations and doubts. 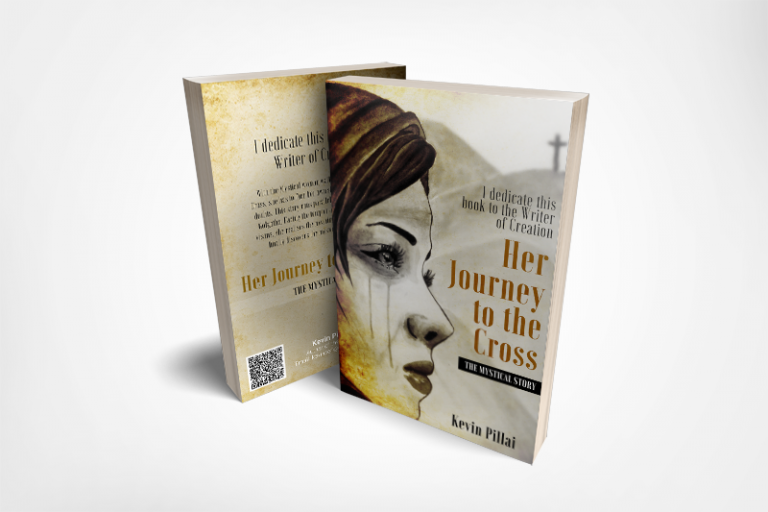 This story runs parallel to the walk of Jesus to Golgotha. 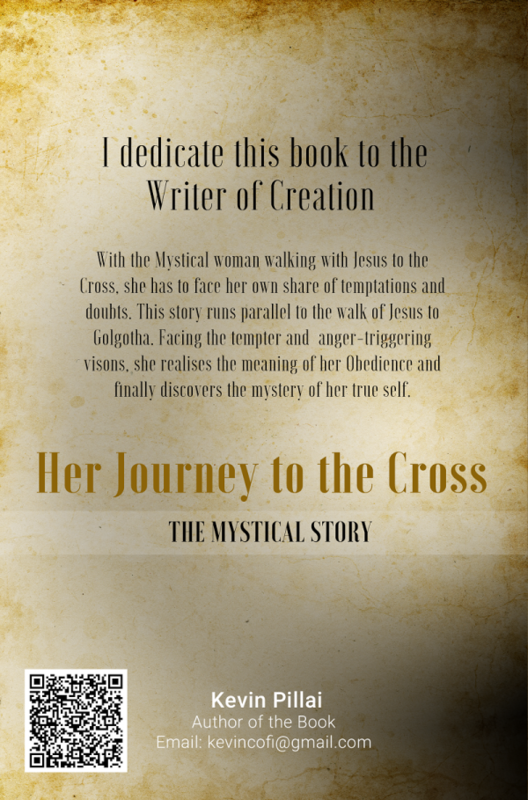 Facing the tempter and anger-triggering visons, she realises the meaning of her Obedience and finally discovers the mystery of her true self. 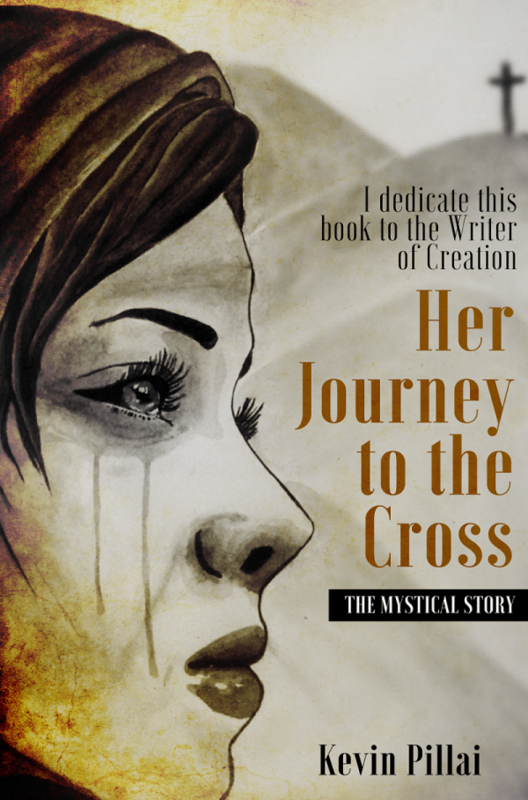 Categories: eBooks, Kevin Pillai, Mystical Story. Tags: Kevin pillai, Mystical story. BEAUTIFUL, I ENJOYED READING IT. Great and awesome book. A must read for everyone .